I took again a lot of pictures during this travel because I saw and experienced again beautiful and special things. I was very lucky during this trip. 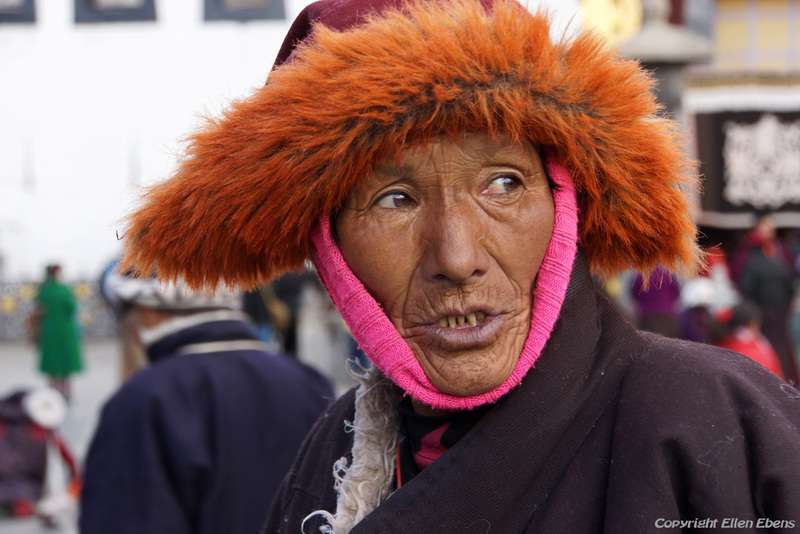 Again I saw only very few foreign tourists in Lhasa. The rest of the trip I was alone between the Tibetans. And that is what I like so very much. I visited places that were familiar to me but I also saw new landscapes and monasteries. And I was very lucky that in many monasteries, there were monks gathering in the assembly halls and they were chanting. 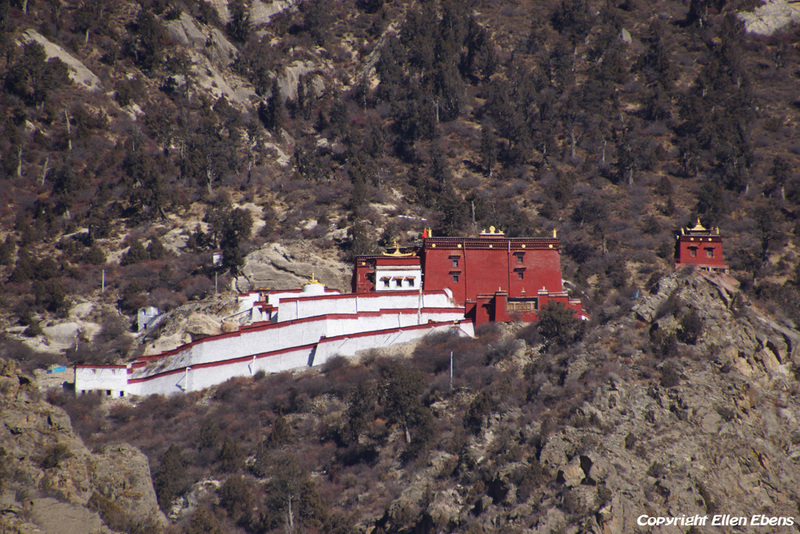 I saw that in the monasteries of Pelkor Chöde in Gyantse, Shalu near Shigatse, Drigung Til and Tsurpu. 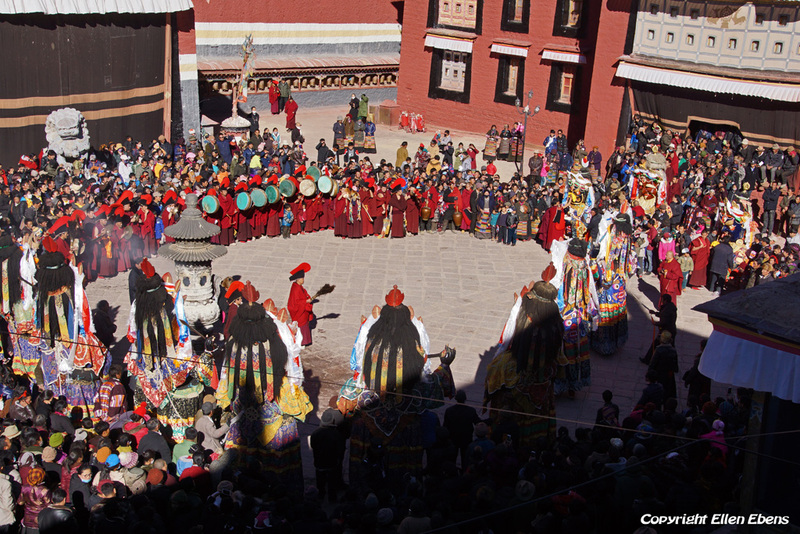 And in Sakya I was totally lucky because there was a festival and they took the big statues out of the halls of the monasteries and they danced with them on the courtyard of the monastery. 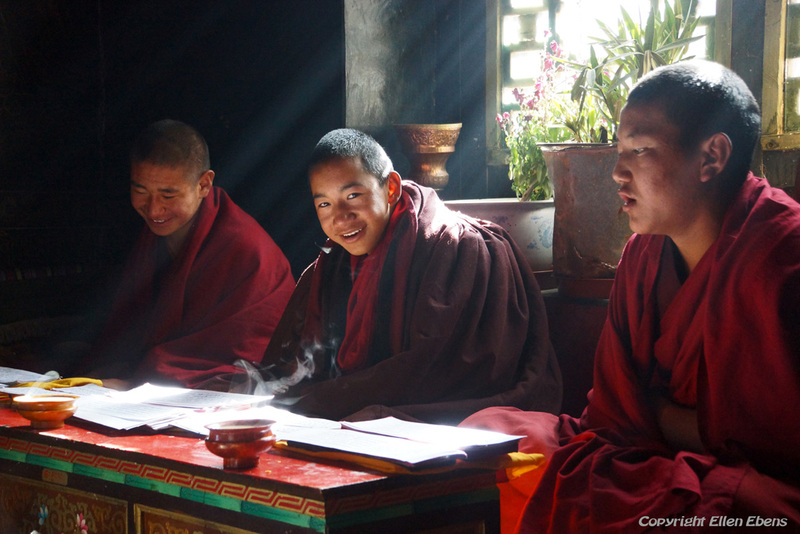 It was so great and as I said, I was there alone between the Tibetans. 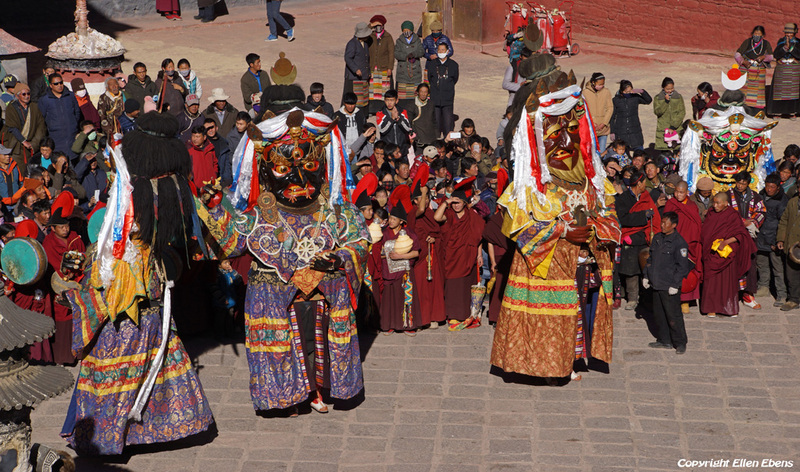 Festival time in Sakya Monastery. The big statues are taken out of the chapels and made ready for dancing. 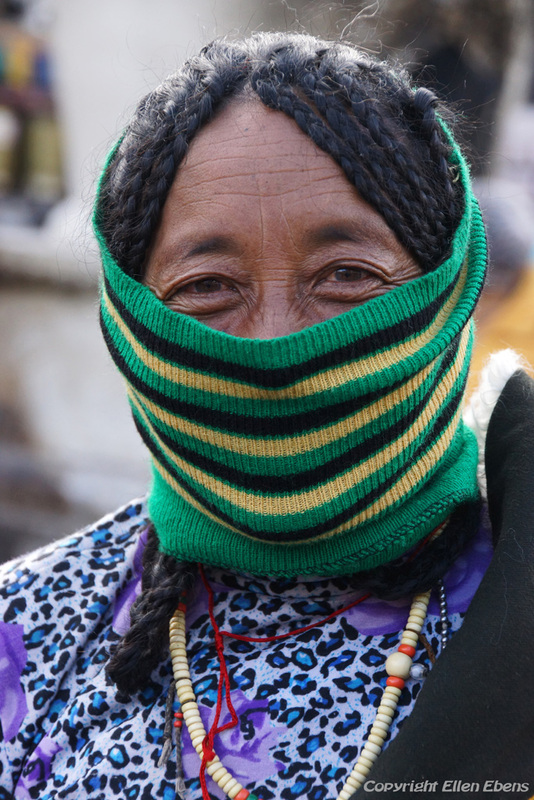 Taking pictures in Tibet is not always easy. With that I mean that the light makes it most of the time very difficult to make good pictures. In January I had beautiful sunny days. That’s great but the light is so harsh to make pictures. The difference between the light and the shadow is so big and that influences your pictures. So you have to take good care how you make the pictures. It’s also difficult to make good pictures inside the halls and chapels of the monasteries. Because it’s very dark inside the monasteries. Sometimes you have nice rays of sunlight coming into the halls. That makes great pictures. But sometimes there is a lot of light on a certain spot in the hall while the rest is quit dark. Well, if you have a good look at my pictures I’m sure you see what I’m telling here. 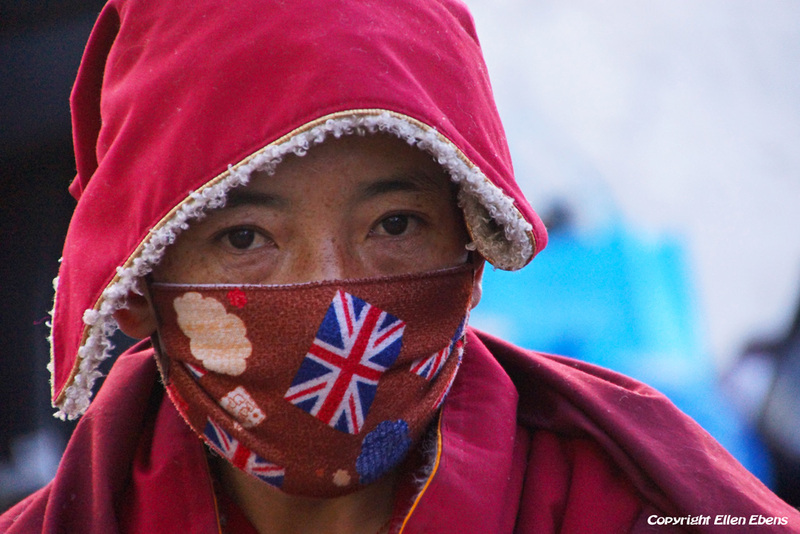 What I enjoy every time when I’m in the winter time in Tibet, are the many pilgrims coming to Lhasa. 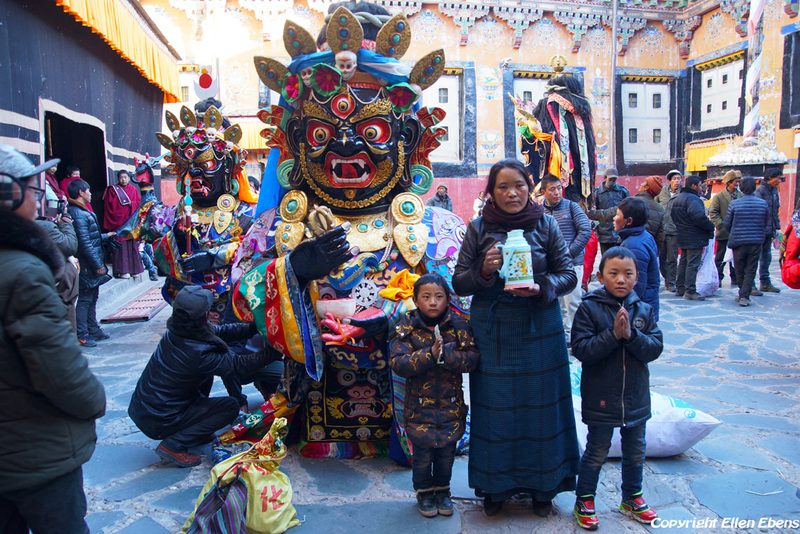 Especially walking the Barkhor – the street around the sacred Jokhang Temple in the old centre of Lhasa – with the pilgrims is something I enjoy so very much. 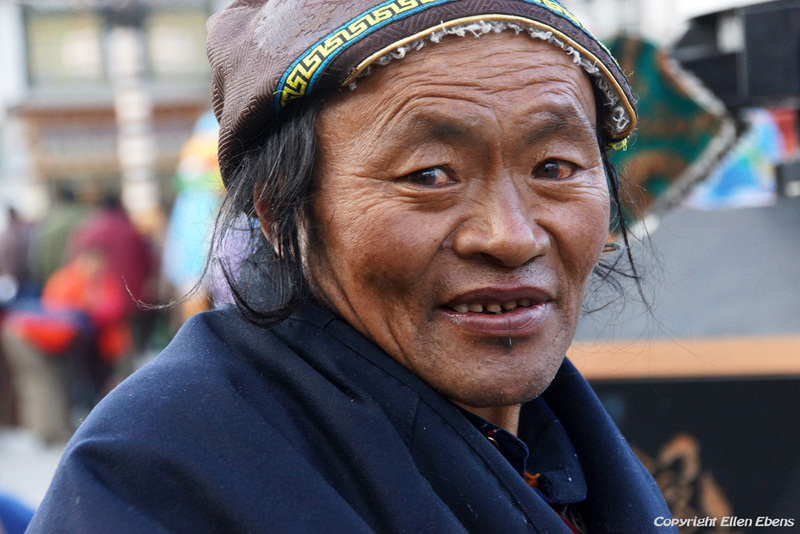 So many beautiful Tibetan people walking their koras there. And I walk with them. And of course I try to interact a little bit with them and take pictures of them. I saw some for me new monasteries on this trip. 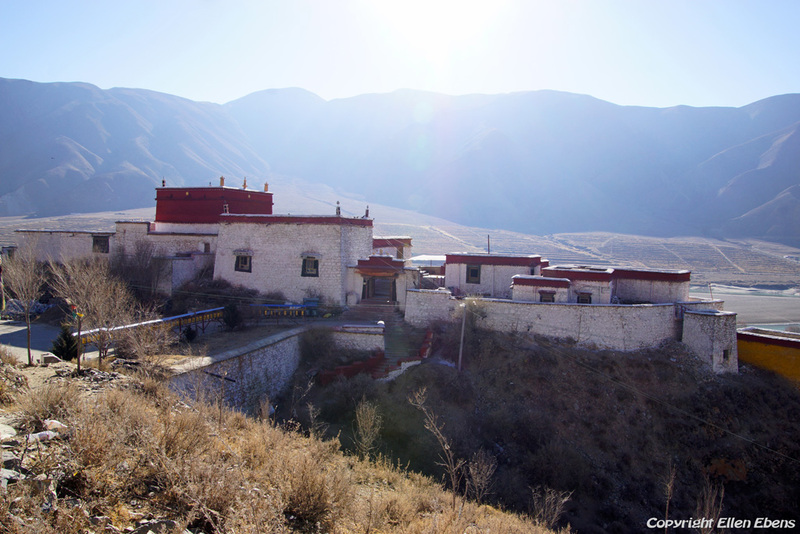 Near the city of Tsedang I visited Zhatang Monastery, Kamadang Monastery and Densatil Monastery. On my way from Shigatse to Sakya we drove through a valley I hadn’t been yet and visited Puntsholling Monastery in this valley. 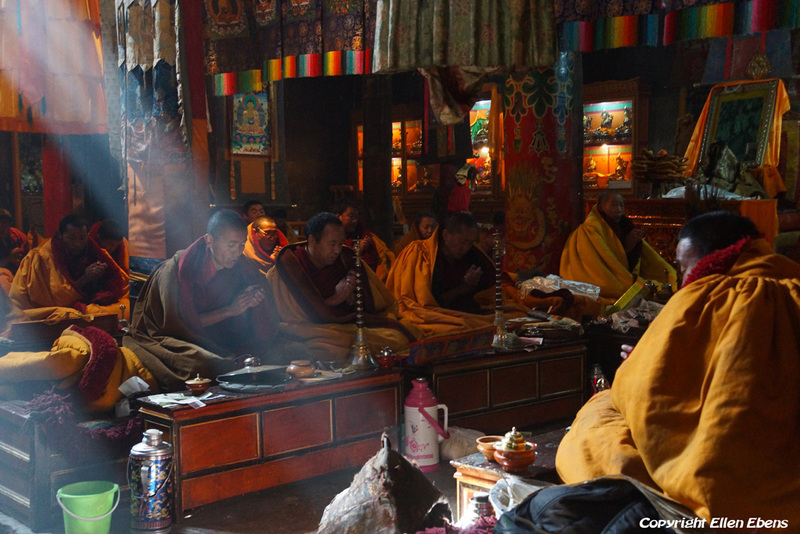 Puntsholling Monastery is beautifully located near the Yarlung Tsangpo river with a big sand dune behind the monastery. Above the monastery the ruins of the destroyed part of the old monastery can be seen. So incredible beautiful! 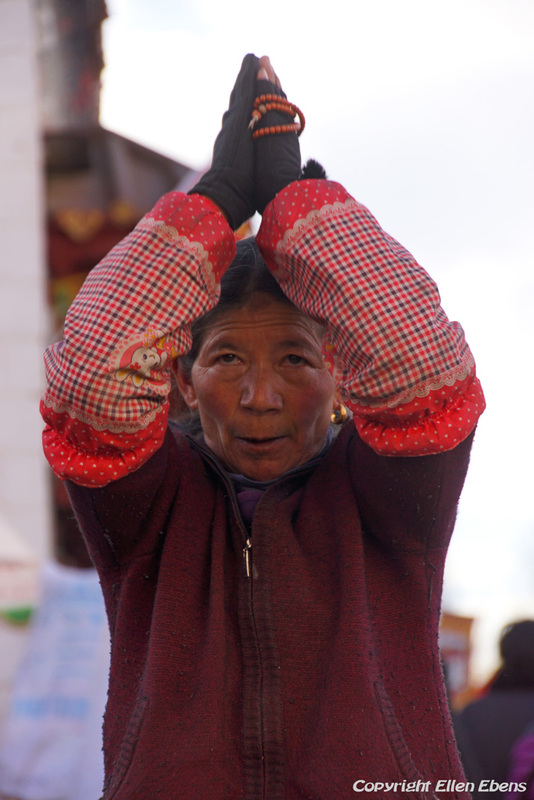 I was total 16 days in Tibet and like on every trip in Tibet I don’t like to say goodbye to my Tibetan friends and leave Tibet to go to my own country again. 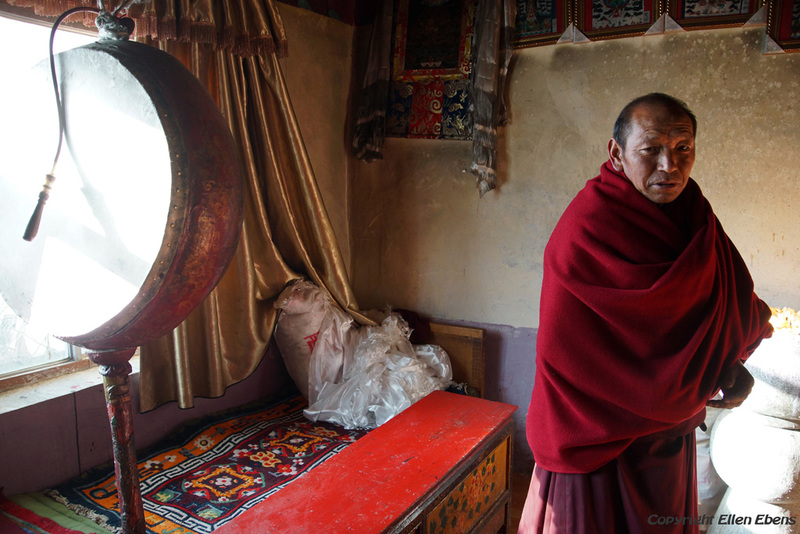 6 Driving from Lhasa to Tsedang through the Yarlung Tsangpo valley. Visit to a small monastery and Zhatang Monastery on the way to Tsedang and Thandruk Monastery near Tsedang in the afternoon after checking in in the hotel. 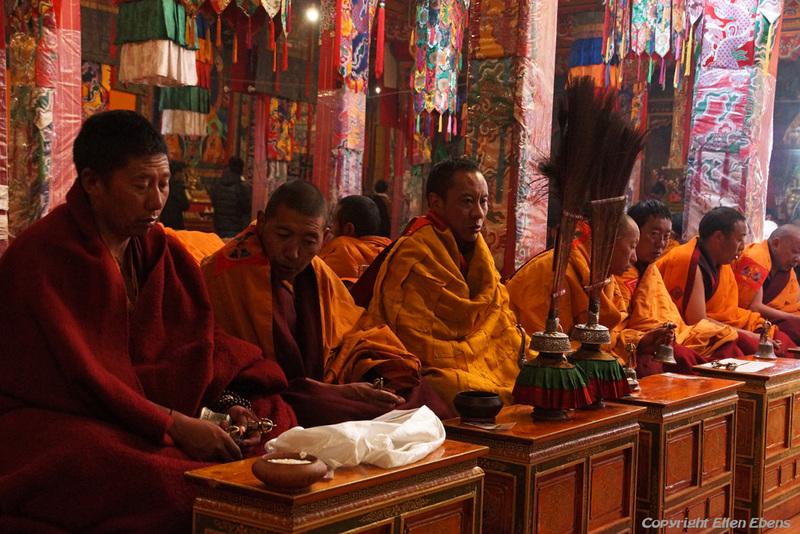 9 Driving from Samye to Gyantse. Visit to Dorje Drak Monastery, the Kamba La pass, Yamdrok Tso Lake, the Karo La pass with view on glaciers and Simu La pass on the way. 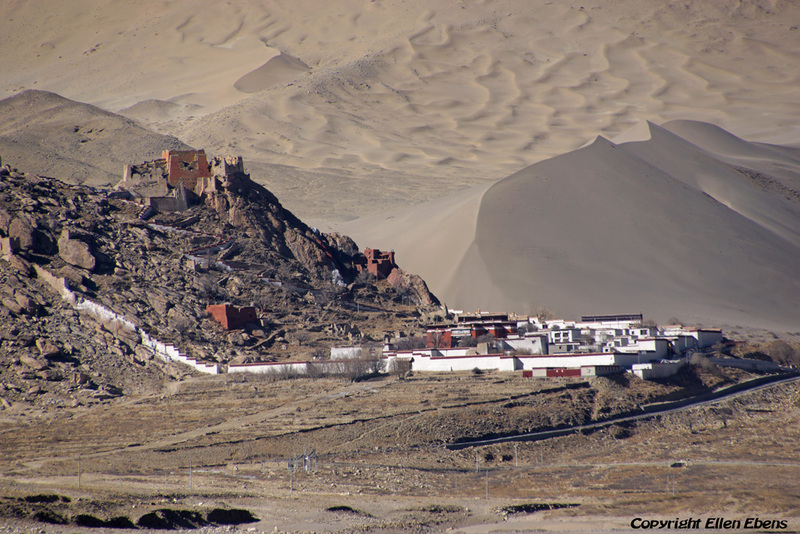 10 Driving from Gyantse to Shigatse. 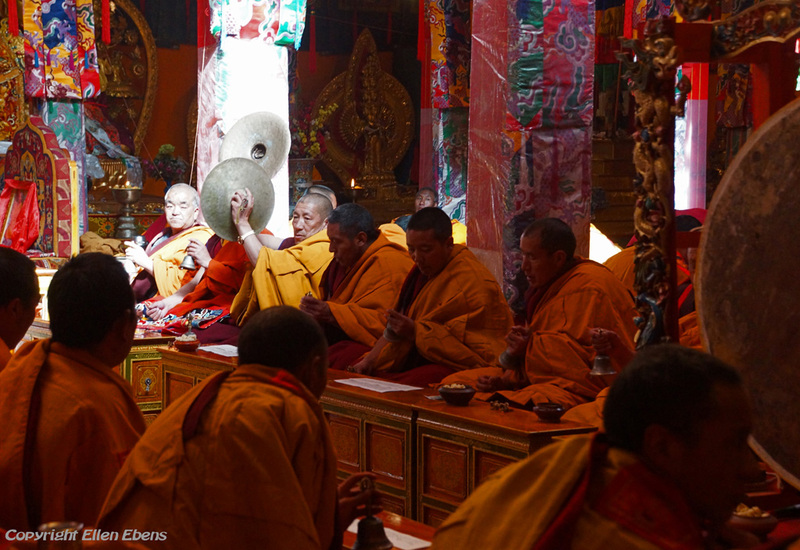 Visit in the morning to the Pelkor Chöde Monastery with the Gyantse Kumbum in Gyantse and on the way to Shigatse visit to Shalu Monastery. 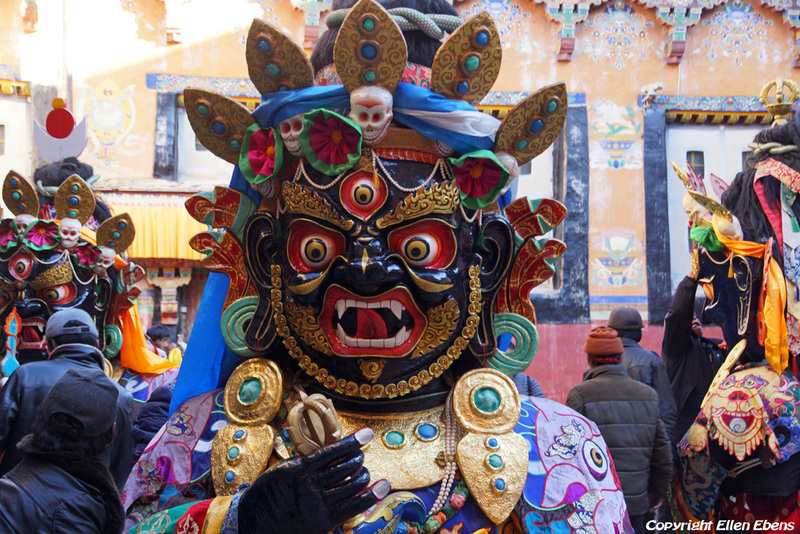 11 Stay at Shigatse with a visit to Tashilhunpo Monastery and walking the kora from the monastery to the Shigatse Dzong. 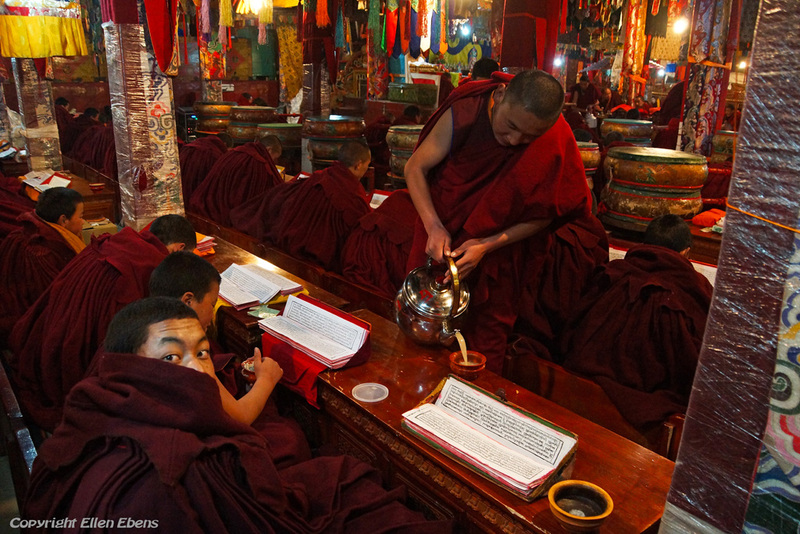 12 Driving from Shigatse to Sakya through the Yarlung Tsangpo valley with a visit to Puntsholling Monastery on the way. 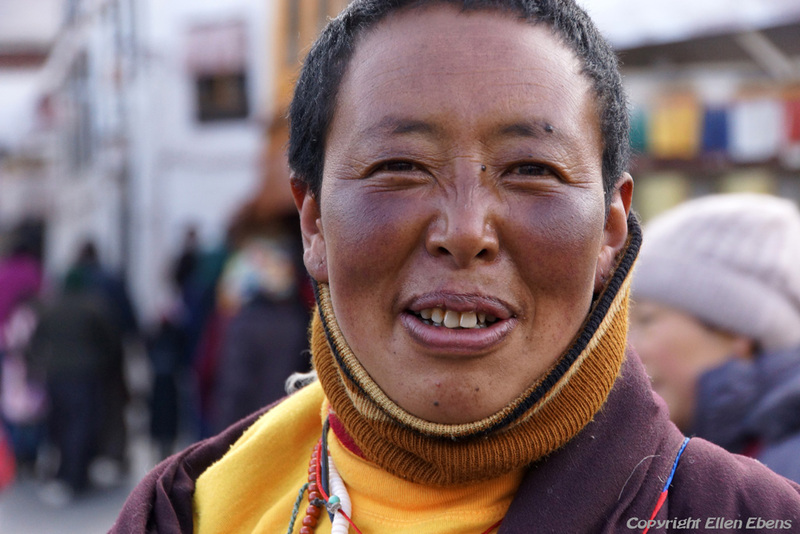 13 Driving from Sakya to Shigatse. 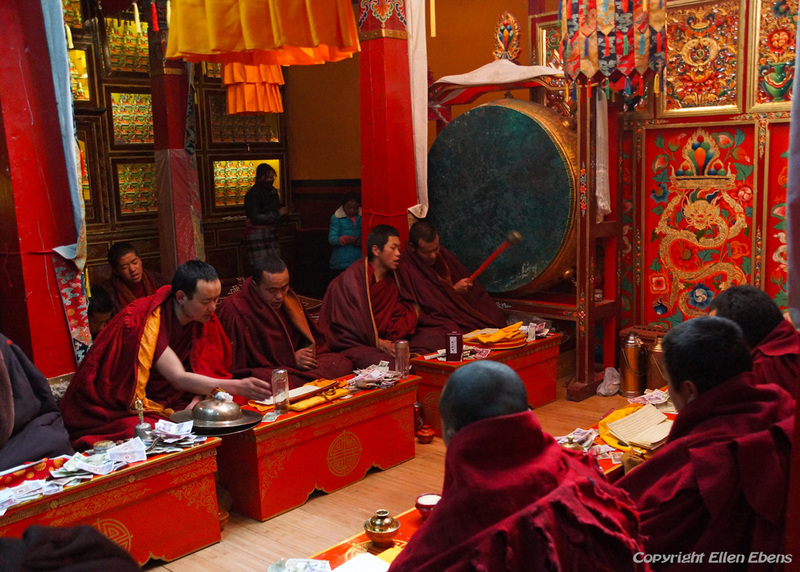 In the morning visit to Sakya Monastery and in the afternoon on the way to Shigatse visit to Narthang Monastery. 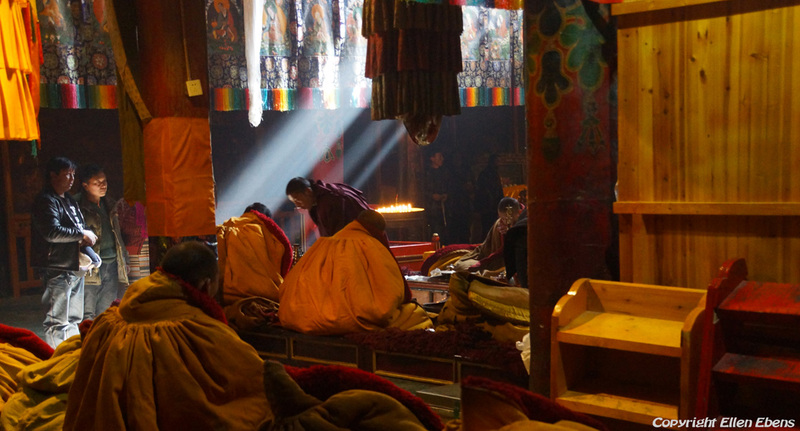 15 Driving from Lhasa to Drigung Til Monastery and a little back to Medro Gongkar. Staying the night at Medro Gongkar.